Firegold21, Blakey_nz, PRGDR and 1 others like this. Any telegram users in the house? @James Falconer That is a pretty cool idea. @iThunderbirt - We all think so! 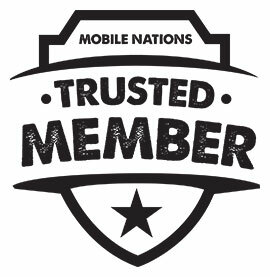 Trusted Members are pretty great! Gotta say I enjoy seeing that green on my posts.